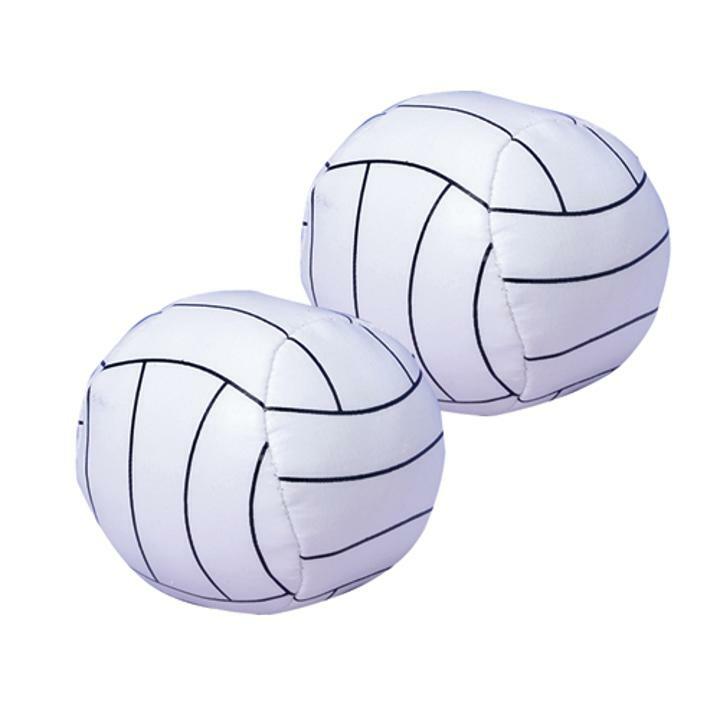 Cheap Mini Volleyballs - 12 Ct.
Mini Volleyballs - 12 Ct. Kids can safely play with this mini volleyball. Toy sports balls are great for goody bag fillers, classroom reward buckets, pinata fillers, carnival prizes, and much more! Toy balls are also fun at outdoor events like picnics, sporting events, and reunions. L: 6.4 in. W: 10.05 in. H: 1.95 in.